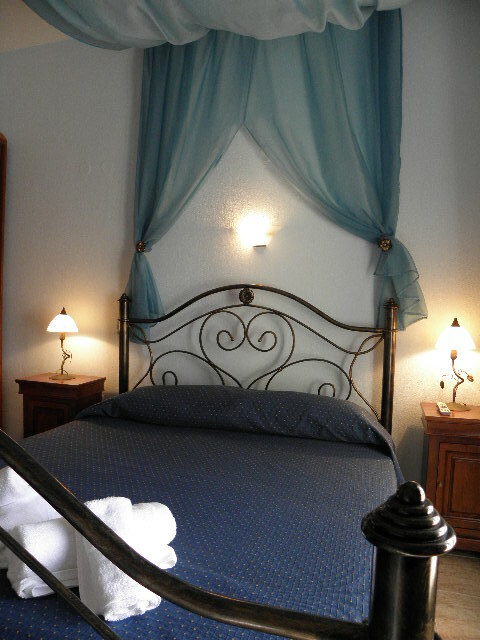 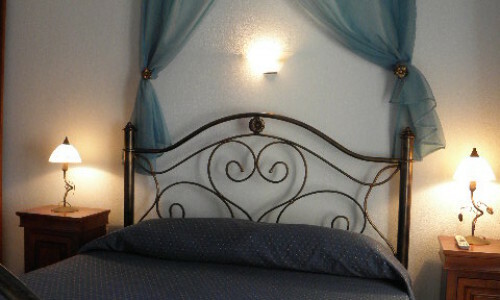 A cozy and intimate space that ensures you comfortable and enjoyable holidays. 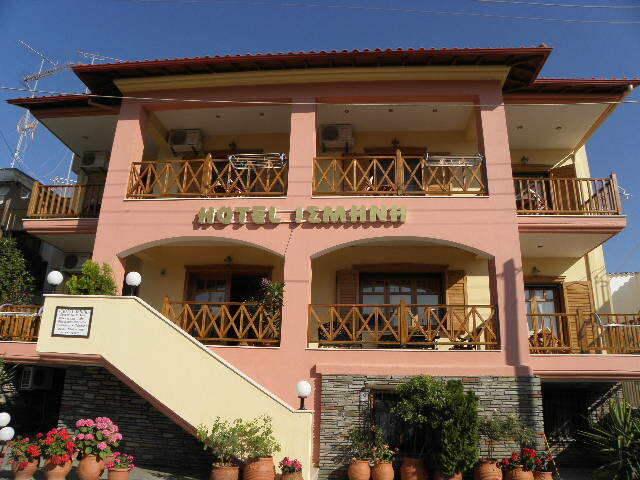 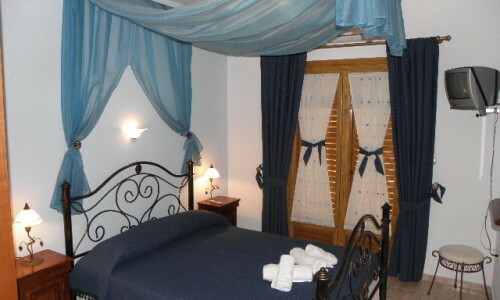 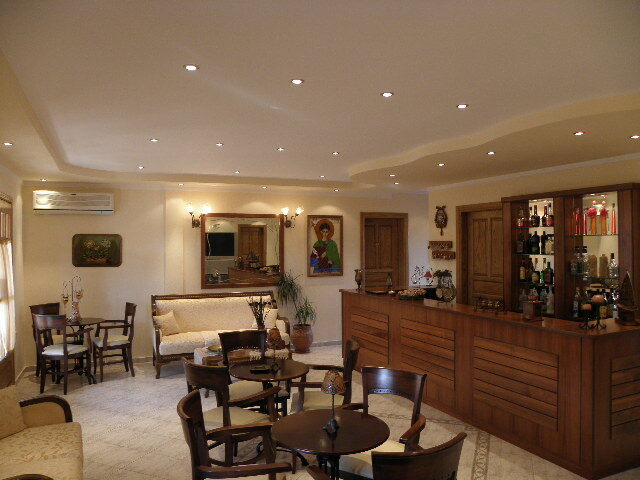 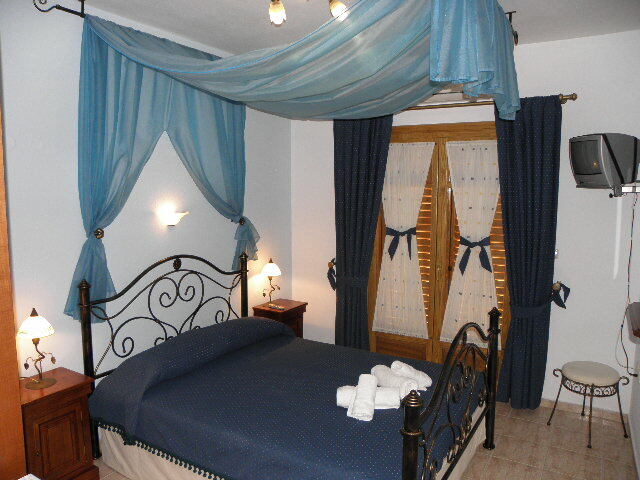 Hotel Ismene consists of fully equipped rooms, emphasizing on the daily cleaning service and care. 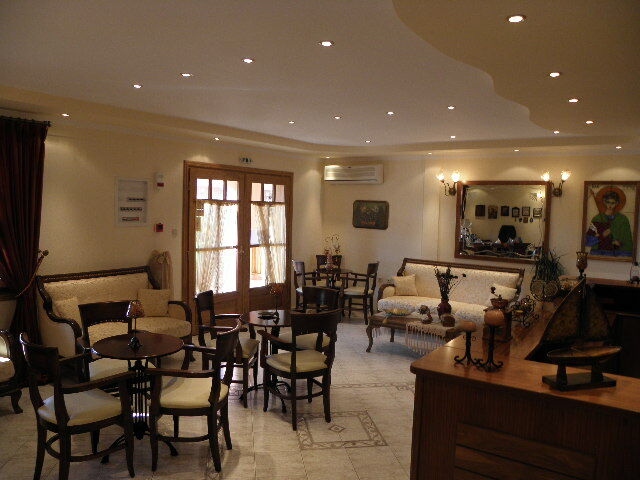 You can start your day in our flower garden with the rich breakfast that we provide for to be rich and made by local products, while in the afternoons you can enjoy your coffee or your drink from the hotel’s bar. 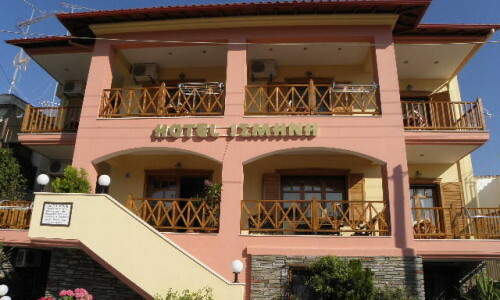 The impeccable service, the warm hospitality and the personal care are important reasons to be accommodated in the rooms of Ismeni, combined with the opportunity to visit the island’s famous blue and echanting beaches.